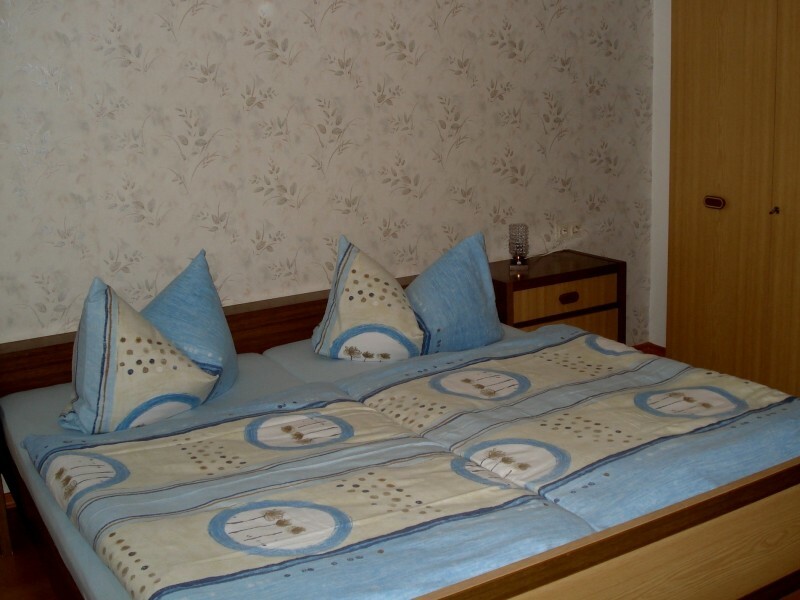 Comfortable, fully equipped Non-smoking holiday apartment for 2-4 persons (2 adults/2children). 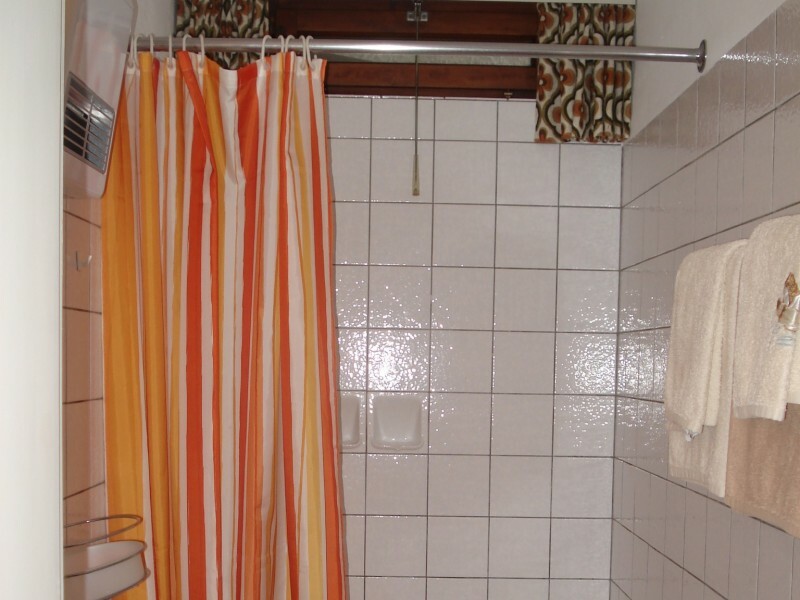 The apartment is located in the quiet residential area Sulzberg on a hillside facing the sun, next to the forest about 1 km (0,621 mile) from the center of Alpirsbach. Several hiking trails begin close by our house. Separate entrance to the backyard on the ground floor. Living room with dining table/dinette, couch and satellite (sky) TV, bedroom with double bed, roll bed or childbed, fully equipped kitchen, bathroom with toilet and shower, corridor and store-room. Parking space in front of the house. 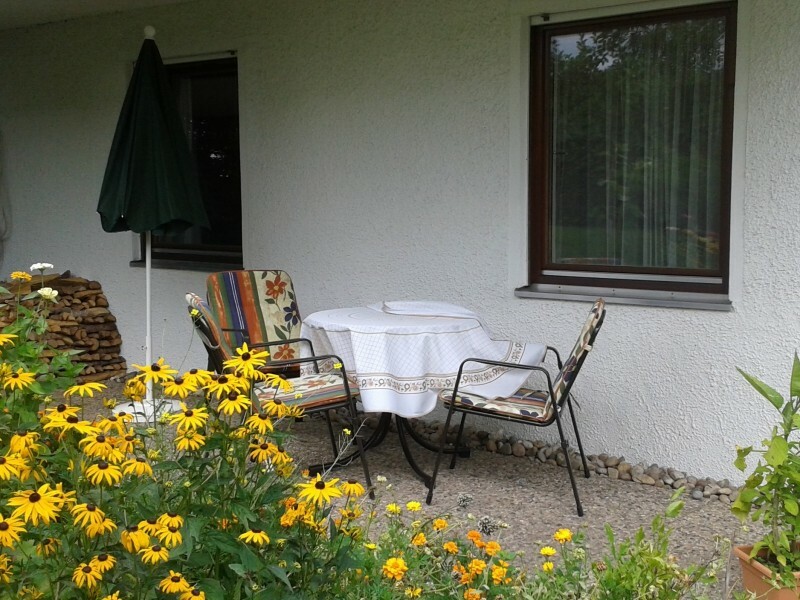 There is a covered terrace in front of the apartment with lawn furniture; lawn furniture can also be placed in the garden area. Children can play in the yard, too. We are looking forward to your visit in the Black Forest.